As administrative assistants and executive assistants, we all know there are a hundred moving parts in business. There is constant change, new projects and ideas, rework, barriers, coordinating multiple people and meetings, travel, and more. Keeping the information flowing and status updates are critical to everyone’s success. Today I am especially focusing on how important status updates are between executives and assistants. Communication does not and should not only happen within the context of a formally scheduled meeting. It is something that should always be happening, fluidly, between Executive and Assistant. “Push” information to your executive; don’t make him ask. Proactively ask questions; when you have time with your executive, use it wisely. Keep a running list of items so you never miss an opportunity. Find opportunities throughout the day to quickly provide updates on pressing matters—fulfill your executive’s curiosity and put his mind at ease. Remember that you don’t want to inundate your executive with e-mails throughout the day but occasional, concise e-mail updates are welcome. Use post-its to communicate short updates or even words of encouragement to your executive. Remain approachable and accessible to your assistant throughout the day, whether by phone, email or in-person; do not go long stretches without making a point for a quick, informal check-in. If you are in the same location as your assistant, step out of your office or cubicle once in a while. Walk over to your assistant’s workspace and ask, “How are you doing? What’s going on?” Just have short, informal conversations. You will be surprised what you might learn by having these spontaneous mini-conversations with your assistant. 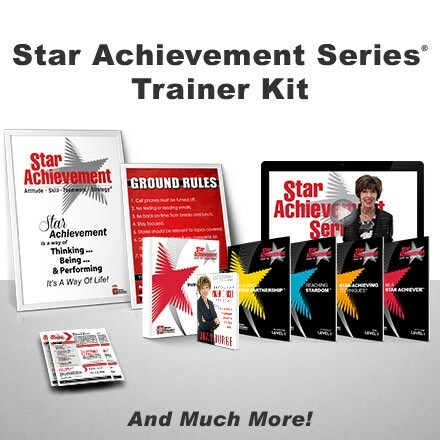 Plus, you will be building rapport with your assistant, which will increase her desire to be a star performer for you. Provide on-the-spot feedback. 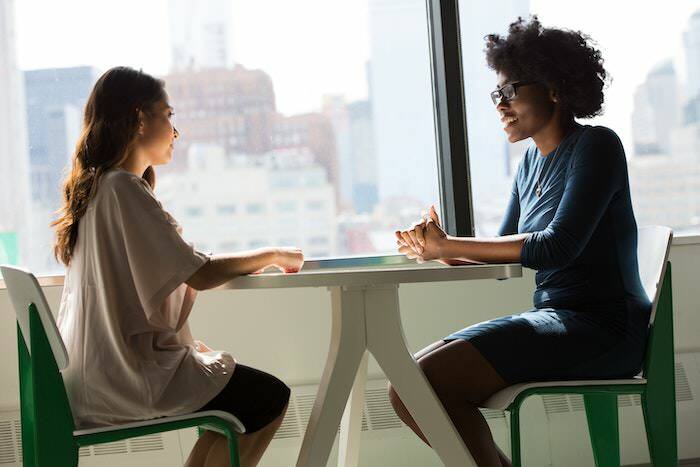 When your assistant has done something to your liking or successfully handled a difficult situation, be sure to tell her exactly what you liked so she will repeat the behavior. On the flip side, if your assistant did not quite meet your expectations on an assignment, task, or situation, provide useful feedback immediately while the event is fresh in your mind and hers. 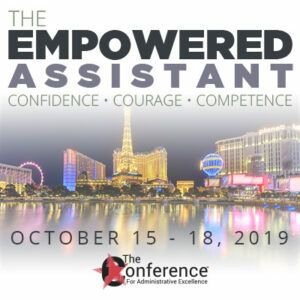 Use these as coaching opportunities so your administrative assistant executive assistant can grow and become even more valuable to you.